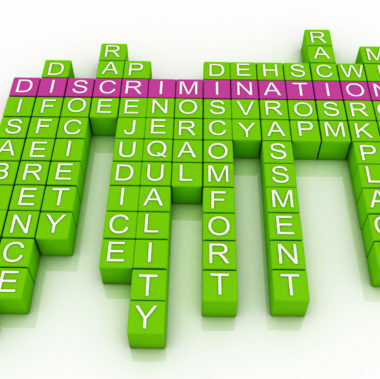 HomeBlogDiscriminationWhat is “Regarded-As” Disability Discrimination? Disability discrimination is against the law. 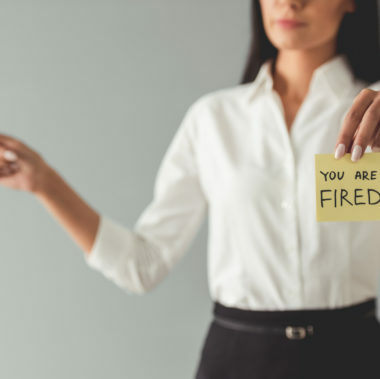 That is to say, an employer can not fire an employee, or treat that employee differently than other workers because the employee has a physical or mental impairment that limits his or her ability to carry out important activities. But there is also the legal concept of “regarded-as” disability discrimination. This refers to cases in which the employee does not actually have a condition that qualifies as a disability, but the employer thinks the employee does and discriminates on that basis. In 2008, Congress amended the Federal Americans with Disabilities Act (ADA) to clarify the definition of regarded-as discrimination. Under the amended law, a person is considered as having suffered discrimination if he or she has experienced an adverse action at work because of an actual physical or mental impairment or the perception of a physical or mental impairment, whether or not that impairment places limitations or is perceived to place limitations on the individual’s ability to complete daily tasks. 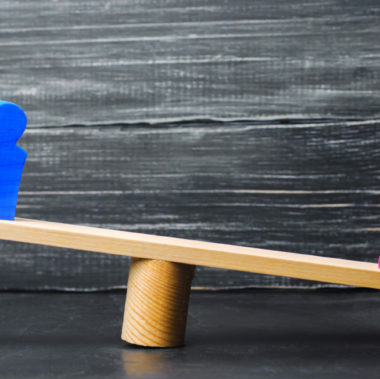 Prior to this amendment, a person making a related-as discrimination claim had to show the employer “subjectively believed” the employee the plaintiff was “substantially limited in major life activity.” The amended rule makes the employer’s subjective beliefs irrelevant. Although Congress changed the law a decade ago, there was still some disagreement among judges in California and other states over how to apply the new rules. The U.S. Ninth Circuit Court of Appeals moved to address this confusion in a recent decision, Nunies v. HIE Holdings, Inc. This case occurred in Hawaii, but the Ninth Circuit’s ruling also applies to federal courts here in California. The plaintiff, in this case, worked for the defendant as a delivery driver. In 2013, the plaintiff asked for a transfer to a part-time warehouse position. The plaintiff said he wanted the switch because he had developed pain in his left shoulder, apparently as the result of a work-related injury. The defendant maintained the plaintiff wanted to drop down to part-time so he could focus on his own side business. In any event, the defendant denied the transfer request and the plaintiff left the company. He then filed a lawsuit alleging disability discrimination under the ADA and Hawaii law. Before the trial court, the defendant argued that the plaintiff did not have a “disability” as defined by the ADA. The judge agreed, holding that the plaintiff’s previous shoulder injury did not “substantially limit” any “major life activity.” Nor did the plaintiff establish a regarded-as claim since he “did not come forward with any evidence that [the defendant] subjectively believed” he had such a limitation. As the Ninth Circuit explained, the trial court incorrectly applied the pre-2008 rules for assessing a regarded-as claim. 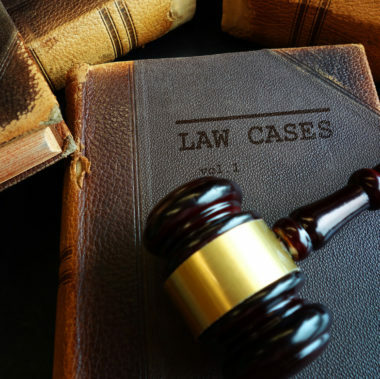 Under the amended ADA, the plaintiff does not have to provide evidence regarding the defendant’s subjective beliefs. Rather, he just had to establish that there was a genuine factual dispute about the reason he was denied his transfer request and forced to leave the company–i.e., the defendant denied his transfer request because of his shoulder injury. Employees with disabilities are protected by multiple, complicated state and federal laws. 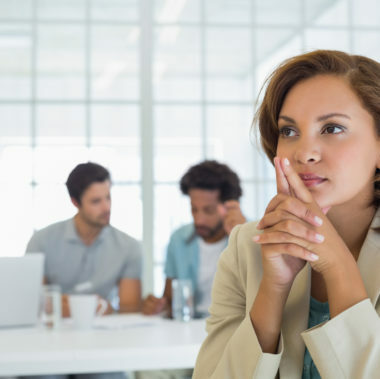 This is why it is important to work with an experienced San Francisco employment rights attorney who understands how to handle these types of complex cases. Contact Minnis & Smallets, LLP, today to schedule a free consultation with a member of our team so we can learn more about your case.